Oh Snap! Fresh green beans are in season right now. From supermarkets, farmers markets to local farm stands, they’re all overflowing with the abundance of these lean green yummy nutrient rich morsels. 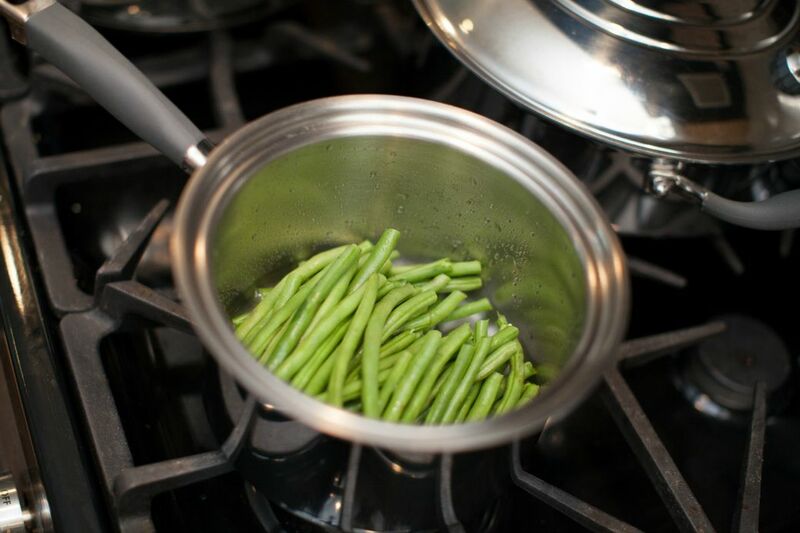 When it comes to how to cook fresh green beans, the waterless way is the best; giving you the best opportunity at maintaining the most vitamins, minerals and nutrients while preserving their delicious natural flavor. 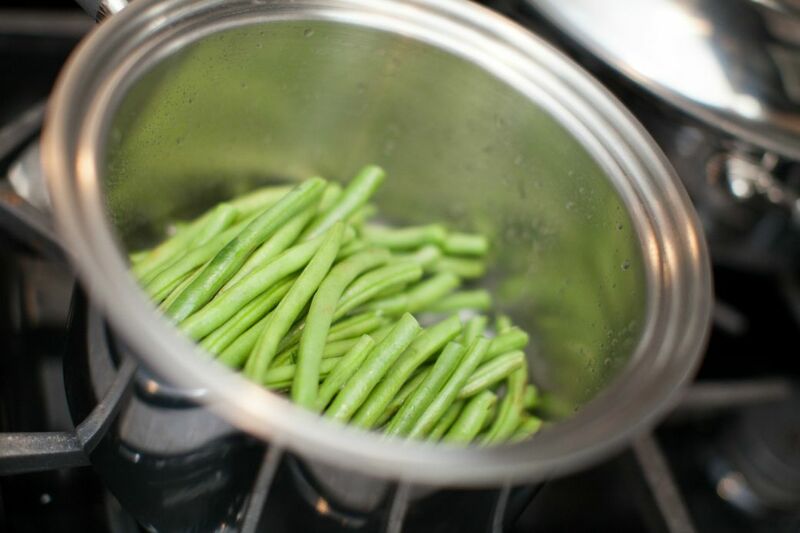 To prepare your green beans for cooking, wash them thoroughly and let them drain for a few minutes. Snap off the tips on each end and discard. Next, you can leave them whole or snap them into half’s or thirds depending on the length of the green bean you desire. Put 3 tablespoons of water in your 2 quart sauce pan and turn heat to medium and wait for the whistle to sound. Turn heat down to medium low and cook for 6-12 minutes, depending on the desired doneness. Add a pinch of salt and pepper and there’re ready to serve. We think fresh from the garden green beans can stand alone with just a pinch of salt and pepper. But if you like additional flavors, here are a few combinations to add to your cooked green beans that won’t disappoint; chopped shallots with a tsp of lemon juice and a pinch of salt & pepper. 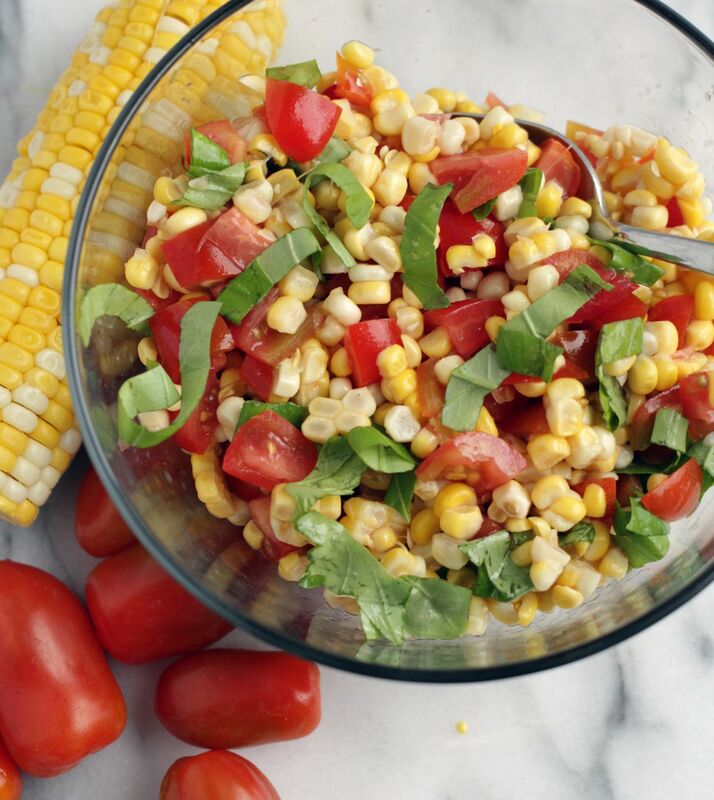 Try adding chopped onion, fresh chopped basil, a little garlic and tossing with a tsp of olive oil. Make this green bean mix-in ahead of time for a little spicy pep in your step, ½ tsp crushed red pepper flakes, julienne cut red bell pepper, ¼ onion chopped, 2TBL brown sugar and 3TBL soy sauce. 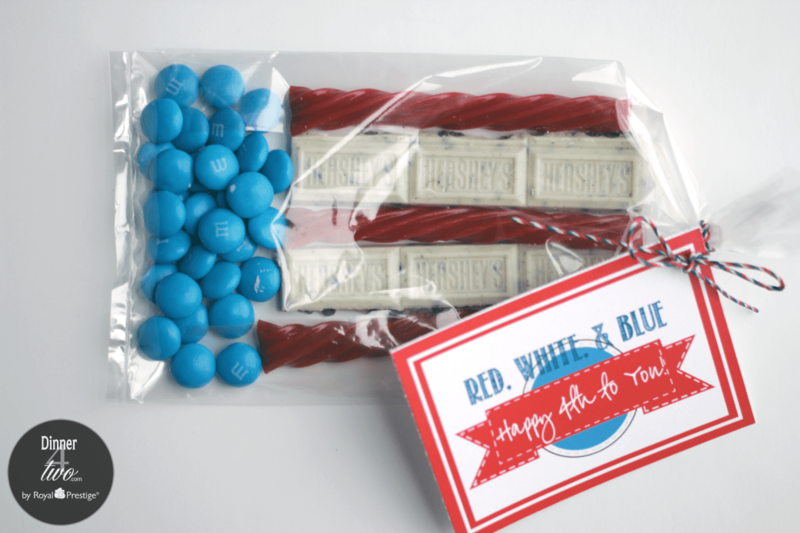 Did you know 60% of commercially grown green beans are produced in the US, which means they’re sustainable? Large amounts are found in Illinois, Michigan New York, Oregon and Wisconsin. In addition they are fairly easy to grow in your backyard or in containers on your patio. When it comes to the nutrition factor they pack a nice healthy punch. Here are some additional nutritional facts that give fresh green beans a respected place on your table. Because of their rich green color, we don’t always think about green beans as providing us with important amounts of colorful pigments like carotenoids. But they do! Recent studies have confirmed the presence of lutein, beta-carotene, violaxanthin, and neoxanthin in green beans. In some cases, the presence of these carotenoids in green beans is comparable to their presence in other carotenoid-rich vegetables like carrots and tomatoes. The only reason we don’t see these carotenoids is because of the concentrated chlorophyll content of green beans and the amazing shades of green that it provides. 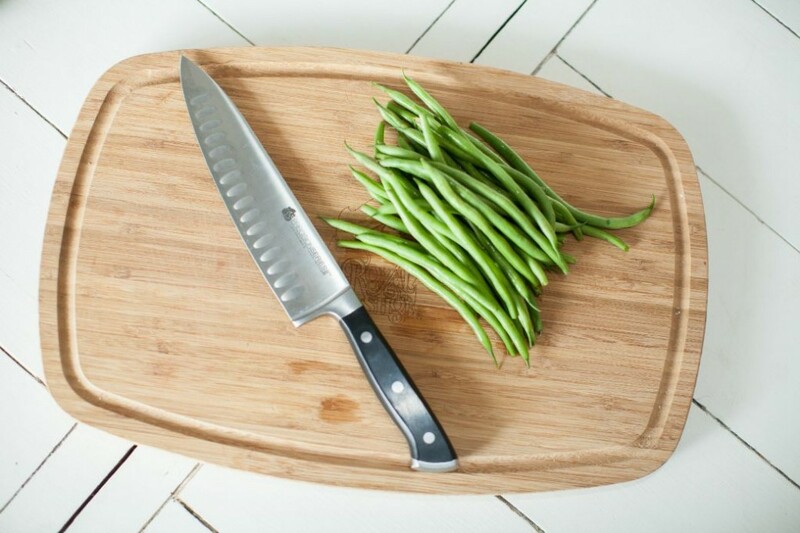 Overall green beans have 20 different vitamins. At the top of the list is vitamin K with 22% of your daily recommended dose, followed by vitamins C, folate, vitamin B2, copper, vitamin B1, Magnesium, fiber, chromium, calcium, iron, phosphorus, vitamin A, omega 3 fats, potassium, choline, vitaminB3, vitamin B6, and vitamin E.
Before this glorious season full of fresh veggies escapes, pick up some fresh green beans and cook them the waterless way. You will be converted to the abundant flavor of fresh green beans.